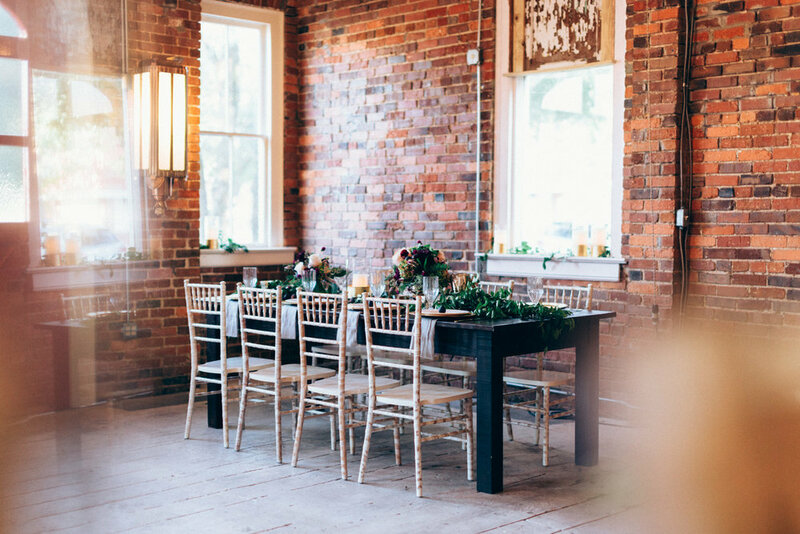 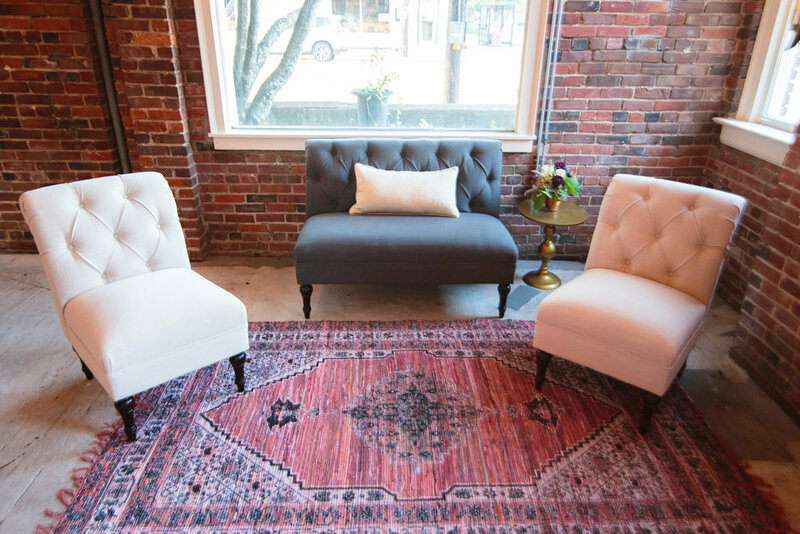 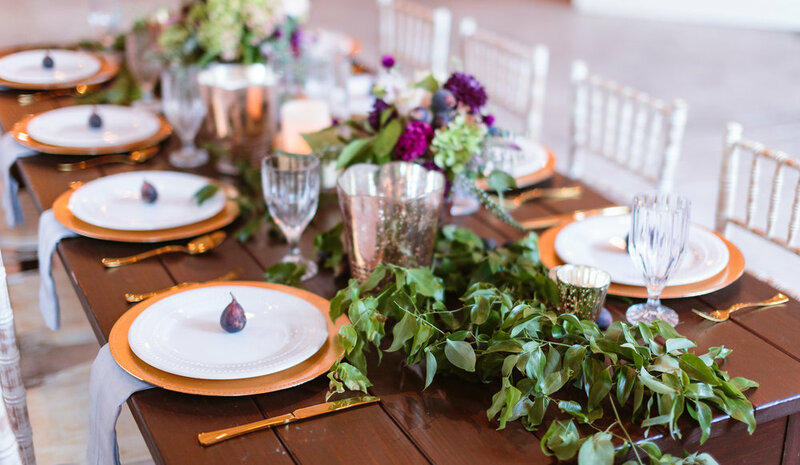 This historic firehouse in Wilmington’s Antiques District is a perfect unique and whimsical setting for a wedding. 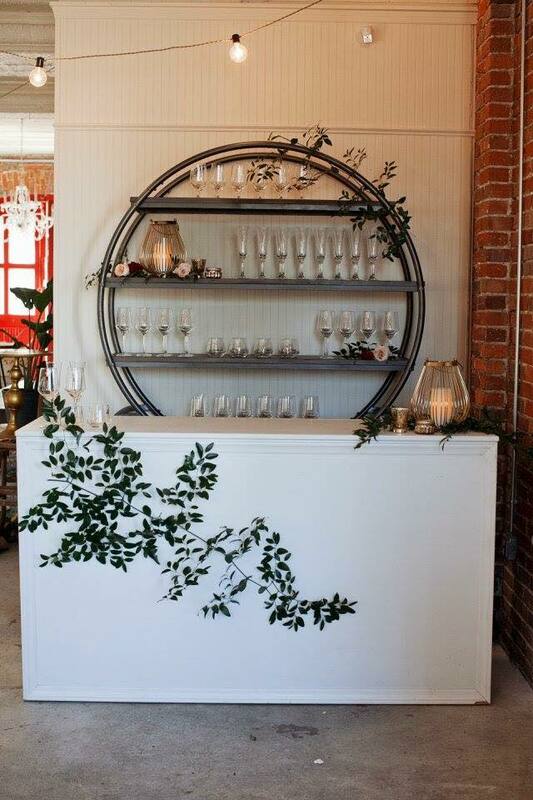 Its charming main hall can house many guests as our industrial bistro tables and chairs fit the intimate space well. 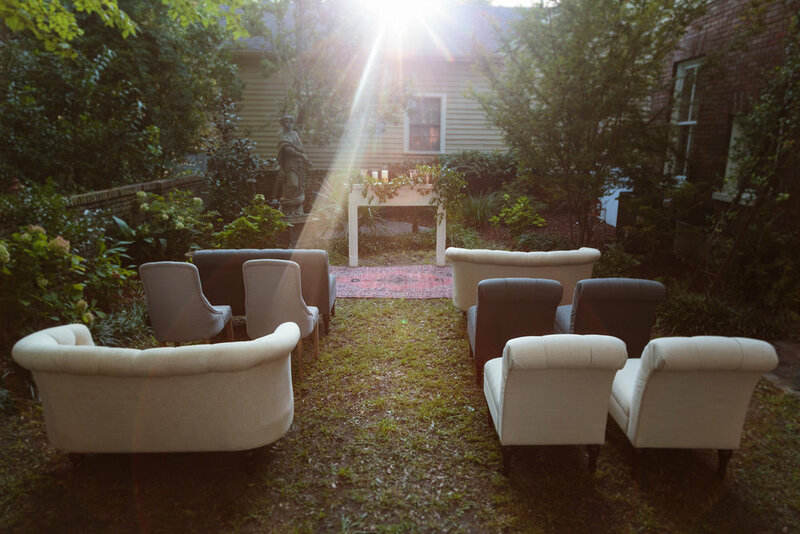 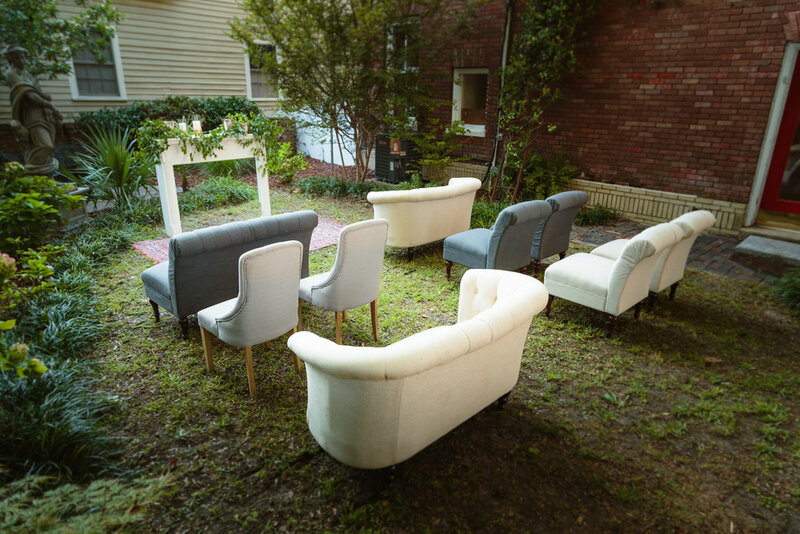 The outdoor secret garden has provided a peaceful space for a ceremony as well as additional seating for dinner.